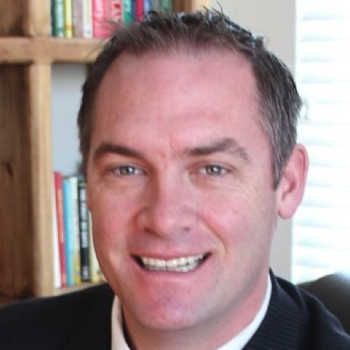 Keith Hamilton, the CEO of Mahe Medical USA, who is an engineer by trade & has almost two decades of experience in various manufacturing technologies and supply chain management joins eHealth Radio and the Health News Channel. What is a commoditized product? Can you give us an example? Why is healthcare a ripe area for commoditization and selling direct through large organizations like Amazon? How exactly would this new commoditized purchasing system work? Give us an example of how it helps drive down costs for items. How do you find the market is reacting to this in your field? What are you hearing? Where else are we seeing this disruption in the market taking place? Why will it work in healthcare and who are the winners in the end? 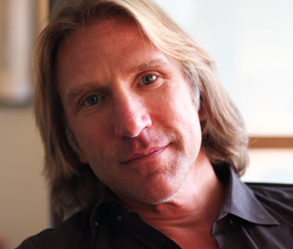 Keith Hamilton, the CEO & Co-Founder of Mahe Medical USA. Mahe Medical was founded to provide unsurpassed quality commodity orthopedic and trauma products at fair prices. Focusing on the C-Suite Mahe Medical is helping both large and small care providers realize significant savings. Our factory direct model eliminate unnecessary middle men and US based warehousing eliminates excessive lead times. Mahe Medical’s manufacturing has been in business two decades. Offering close to 10,000 product skews there are few items we don’t have experience producing. 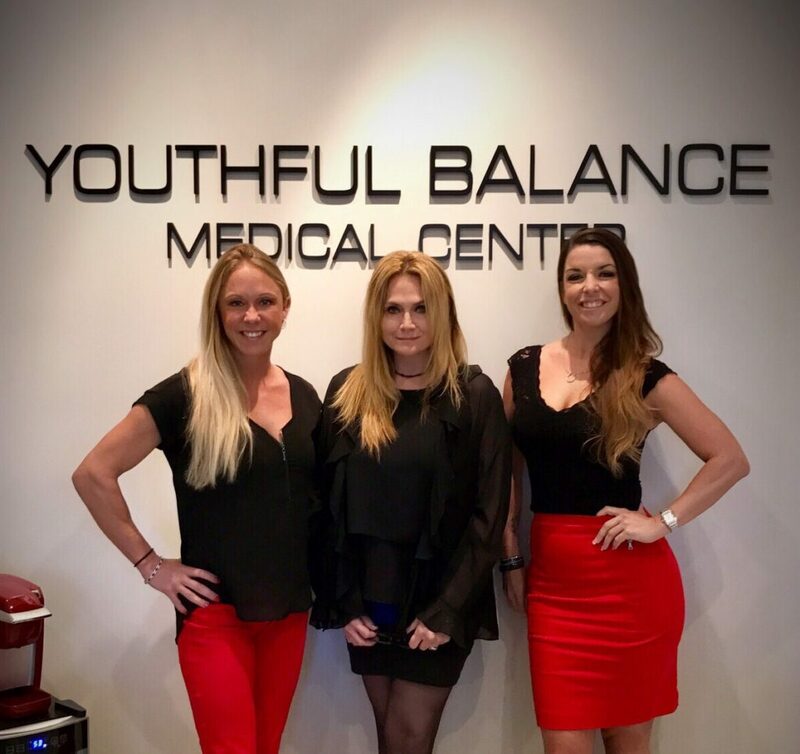 Jennifer Nicholson a Board Certified Advanced Registered Nurse Practitioner who owns and operates Youthful Balance Medical Center, an age management and wellness practice located in Palm Beach Gardens, Florida joins eHealth Radio and the Health News & Pain Management Channels. What types of ailments or conditions can PRP potentially help with? So you mentioned that PRP can potentially help with hair loss, can you share some more about how that works? You also mentioned that PRP may be beneficial for treating injury or pain..how exactly does PRP help in those instances? For people who are struggling with pain or injury, what else would you recommend in addition to potentially looking into PRP? Jennifer Nicholson is a board certified Advanced Registered Nurse Practitioner. She received her Bachelor’s degree in nursing from Florida International University and her Master’s degree in nursing from the Frontier School of Midwifery and Family Nursing. She started her nursing career in 2003 at Miami Children’s Hospital Emergency Department and Trauma Center in Miami, Florida. Jennifer has a strong background in both men’s and women’s health with a focus on disease prevention, bioidentical hormone optimization, weight loss, health maintenance, exercise and nutrition. She also specializes in the administration of Juvederm, Botox and PRP (Platelet Rich Plasma). Jennifer is committed to providing the utmost patient care by listening to patient’s concerns, symptoms and goals. Dr. Jonathan Oheb, MD, Chief of Orthopedic Hand and Upper Extremity Surgery for the North Valley Orthopedic Institute, an affiliation of Providence Holy Cross Medical Center joins eHealth Radio and the Orthopedic & Pain Management Channels. There are many orthopedic issues that active professionals who are employed in professions that require excessive standing, walking, kneeling or overhead work all day may have. What are some of the most predominant pain related issues? Please describe the type of shoes that should be worn and why. What steps can be taken to prevent workplace repetitive strain injuries? How does being overweight or obese contribute to pain? What type of over the counter medication can be taken and how does it help? A New York native, Dr. Jonathan Oheb graduated SUNY Binghamton University with degrees in economics and chemistry. With high honors in chemisty and valedictorian honors in economics. Dr. Oheb finished college in 3 years and attained an MBA in 1.5 years also at SUNY Binghamton with high honors. Dr.Oheb then went on to pursue his true passion in the care of others. He attended SUNY Upstate Medical University graduating in the top 5% of medical students in the country with AOA honors. He then went on to study Orthopedic Surgery at the prestigious Mount Sinai Hospital in New York City. During his residency Dr. Oheb had extensive exposure to general orthopedics, orthopedic trauma, and shoulder surgery. Afterwards he completed a hand surgery fellowship at the Oklahoma Hand Surgery Institute. 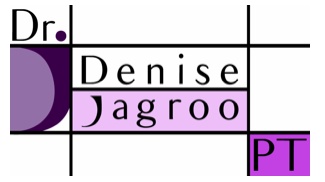 Dr. Denise Jagroo, Board-Certified Women's Health Specialist in women's health physical therapy who specializes in providing patient-centered treatment for pelvic, obstetric, and orthopedic pain and dysfunction joins eHealth Radio and the Female Health, Orthopedic & Pain Management Channels. She is also the author of the book, "Your Best Pregnancy: The Ultimate Guide to Easing the Aches, Pains and Uncomfortable Side Effects During Each Stage of Your Pregnancy”. You are one of the only 200 Board-Certified Clinical Specialists in women's health physical therapy in the US. Tell us the story about how you came into this field, as well as your new book, "Your Best Pregnancy". You speak all over the country about all things women's health and rehabilitation with topics that range from pregnancy to pelvic pain to postpartum recovery. 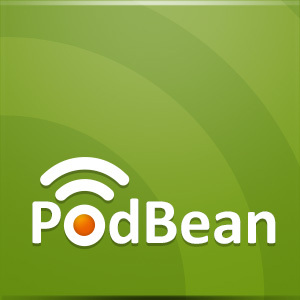 What are some of the most common issues your patients encounter, and what are some of the recommendations you have for listeners who may be going through similar issues? I see from your galleries online that you're also an avid athlete and have even completed trialathons! What's your advice to listeners who want to compete in a marathon, or mud run, or any type of an event, but don't know where to start? I've read that you're a big believer in vision board, mantras, and positive psychology. Tell us about any success you've had with this in your own life and how you believe it plays a role in one's mental/emotional health. In addition to doing all this, you're also committed to the veterans and soldiers community! Tell us a little more about the work you do with that, both inside and outside of your private practice. Dr. Denise Jagroo (PT, DPT, MTC, WCS), is a celebrated physical therapist, world renowned speaker, new author, and expert in women’s health issues, with a focus on pelvic physical therapy. In fact, she is one of the only 200 Board Certified Clinical Specialists in Women’s Health Physical Therapy in the country. Her new book, “Your Best Pregnancy: The Ultimate Guide to Easing the Aches, Pains and Uncomfortable Side Effects During Each Stage of Your Pregnancy” is available now on Amazon.com and BarnesandNoble.com. 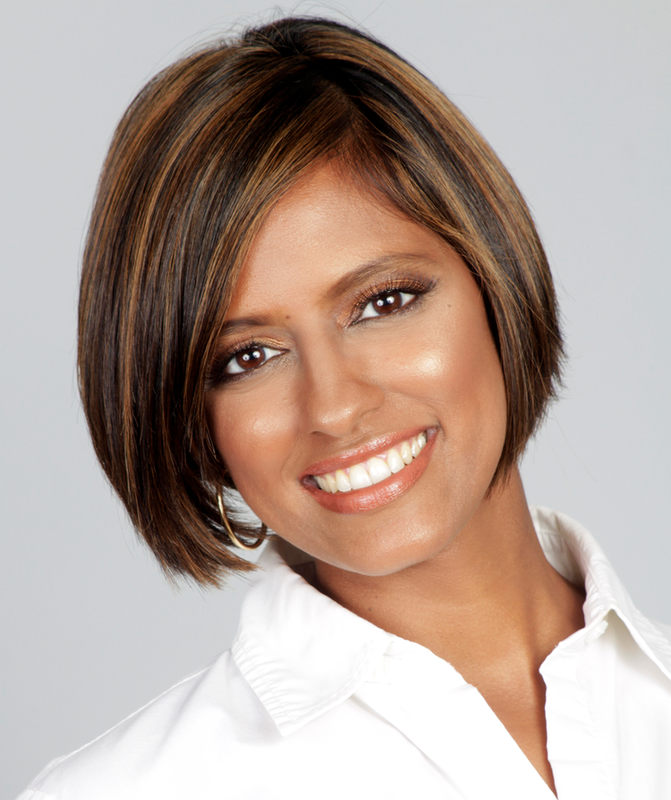 Most recognized in the medical community for her national and international speaking engagements, Dr. Jagroo frequently lectures to healthcare providers and clinicians on pelvic health and rehabilitation, including coping with pain, dysfunction, pregnancy, exercise and post-partum recovery. For several years, her highly attended seminars have attracted thousands of clinicians including obstetricians, nurse practitioners, physician’s assistants, midwives, physical therapists, occupational therapists, athletic trainers, and dietitians. In recent years, she has presented at the National Conference of the American Physical Therapy, where over 10,000 physical therapists attend the conference annually. 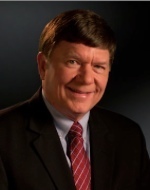 Dr. Charles T. Price, MD, the Medical Director for the Institute of Better Bone Health and the creator of the Silical System joins eHealth Radio and the Orthopedic, Nutrition & Health News Channels. 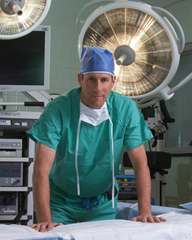 Dr. Price is rated as one of America’s top doctors. What are some of the main factors that can affect bone health? What nutrients are important for better bone health? What are the nutrients people are not getting enough of that they need for bone health? Can you tell me more about silicon and why it’s so important for bone health? What is Silical? How does the Silical System work? Charles T. Price, MD, is the Medical Director for the Institute of Better Bone Health, and is rated as one of America’s top doctors. 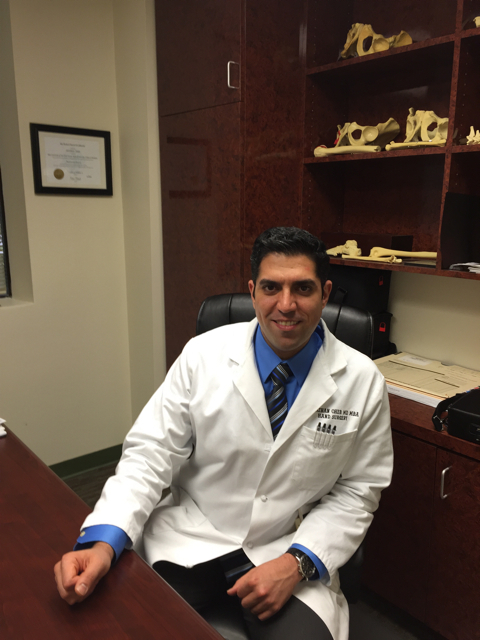 He is a pediatric orthopedic surgeon and faculty member of the orthopedic residency program at Orlando Health. He is a Professor of Orthopedic Surgery at Florida State University, College of Medicine. 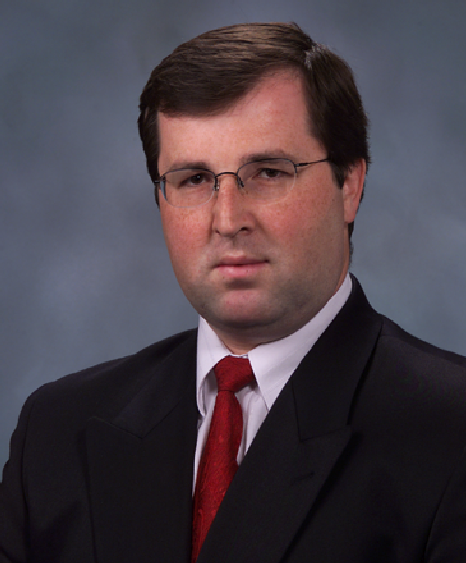 Dr. Price has authored or co-authored over 60 scientific research papers. Dr. Price is also a Certified Sports Nutritionist by the American Sports and Fitness Association. 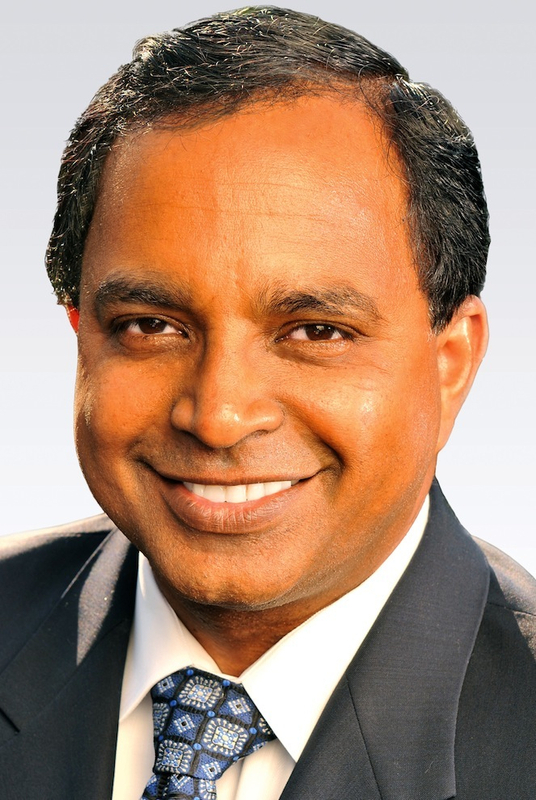 Dr. Kenneth K. Hansraj, Chief of Spine Surgery at New York Spine Surgery & Rehabilitation Medicine and author of the internationally bestselling book, Keys to an Amazing Life: Secrets of the Cervical Spine joins eHealth Radio and the Orthopedic Channel. What role does your spine play in your overall health? How can people be mindful of their posture in everyday / common situations? What are some spine strengthening exercises that people can benefit from? Dr. Hansraj was inspired to dedicate his life to surgery early on while observing the operating theaters of Downstate Medical Center in Brooklyn, NY with cardiothoracic surgeons Drs. Arisan Ergin and Randall Griepp at just 16 years of age. He earned his medical degree from Hahnemann University School of Medicine, Philadelphia in 1987 after obtaining graduate studies in biological sciences from Columbia University, New York and an undergraduate degree in biological sciences from Fairleigh Dickinson University, New Jersey. Following the completion of his general surgery and orthopedic surgery residency training at Mount Sinai Hospital and King/ Drew Medical Center, (during which he completed a Fellowship in Orthopedic Biomechanics at The Hospital for Special Surgery, NY), Dr. Hansraj held a Fellowship in at the California Center for Minimally Invasive Spine Surgery and a Fellowship in Spinal and Scoliosis Surgery at The Hospital for Special Surgery, New York. Today, with more than two decades of surgical experience, Dr. Hansraj has seen and treated more than 20,000 patients, and has come to recognize and promote the critical importance of the cervical spine as it relates to overall physical and mental well-being. 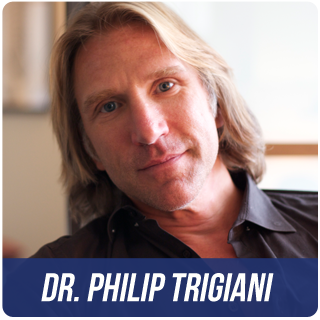 He is the author of the internationally bestselling book, Keys to an Amazing Life: Secrets of the Cervical Spine, (January, 2013), which he was inspired to write based on this concept. 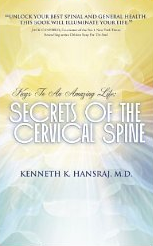 Dr. Hansraj is also the author of Bloodless Spine Surgery: Pictures and Explanations. His goal with each of his books is to bring years of accumulated expert medical knowledge to the public at-large in an easy-to-digest format and to help countless individuals with ongoing spinal and health issues. 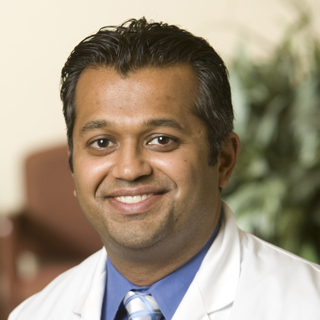 Dr. Hansraj currently practices in Poughkeepsie, New York. He is an attending orthopedic spine surgeon at St. Francis Hospital. He is board-certified by the American Board of Orthopedic Surgery, the American Board of Minimally Invasive Spinal Medicine and Surgery, and the National Board of Medical Examiners. Dr. Hansraj is developing The LandWorks Center an all steel and glass, energy-efficient, Leed Platinum green building in Fishkill, NY. With floor to ceiling glass, a daylight harvesting system, motorized sunshades, open windows, and under floor air distribution this building will augment fresh air, daylight and sunlight (without glare), beauty, health and human comfort in the work place. Dr. Hansraj resides with his wife, Dr. Marcia Griffin-Hansraj, a doctor of osteopathic medicine, and his son, Jonathan, in Rockland County. In his spare time, Dr. Hansraj enjoys an array of physical activities including skiing, walking, jogging, running and yoga, spending time with his family, and changing people’s lives for the better as often and as dramatically as possible. Dr. Robert Talac, an Orthopedic Spine Surgeon & founder of Advanced Spine Institute the center of excellence for treatment of spine related problems joins eHealth Radio and the Orthopedic Channel. What causes back or neck pain? What is the most important thing one need to know before considering spine surgery? Let's say that I was told I needed back surgery. How can I find the right physician? What is a difference between endoscopic, minimally invasive and traditional spine surgery? Is it safe to go home same day after spine surgery? Dr. Talac is an Orthopedic Spine Surgeon. 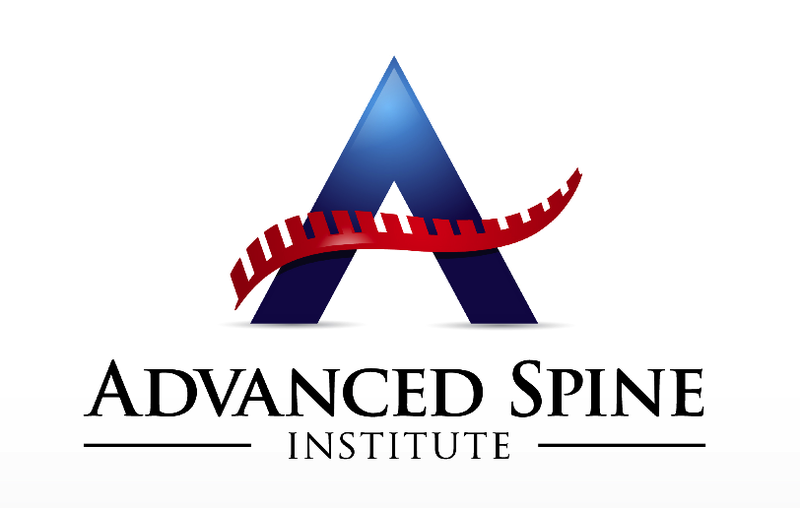 He is a founder of Advanced Spine Institute, the center of excellence for treatment of spine related problems. He was born in Czechoslovakia, Europe. He attended Medical School of Masaryk University in Brno. He has completed a General Surgery training as well as fellowship training is Surgical Oncology in Europe. He has earned PhD in Biophysics from Masaryk University, Brno, Czech Republic. He also has Diploma in Minimally Invasive Surgery from University of Louis Pasteur, Strasbourg, France. In 1999, he relocated to United States. He worked as a clinician/scientist at Mayo Clinic, Rochester, MN. He spent 4 years at Mayo Clinic. “I have not only learned and perfected cutting-edge strategies that promotes healing and recovery, but internalized most important lesson in practicing medicine – the needs of the patient come first”. He also completed training in Orthopedic Surgery at University of California, San Diego, CA and fellowship training in Spine Surgery at Center for Spine Health, Cleveland Clinic, Cleveland, OH. Dr. Talac is the author of more than 50 research publication. 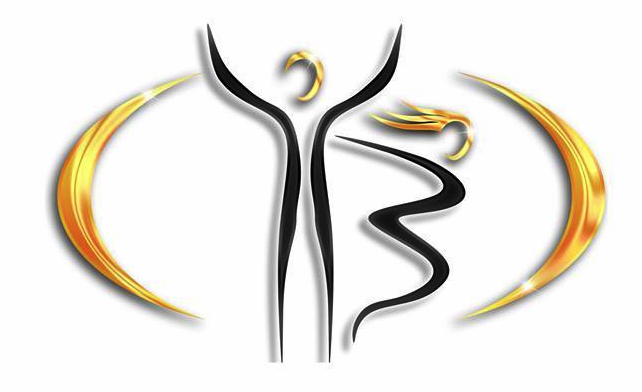 He is a recipient of Patient Choice Award (2011 and 2012) and Most Compassionate Doctor Award 2012. Patients' Choice recognition reflects the difference doctors make in the lives of their patients. The honor is bestowed on physicians who have received near perfect scores, as voted by their patients. In fact, of the nation's 830,000 active doctors, only 5% were accorded this honor by their patients in 2012. The International Association of Orthopedic Surgeons recognized Dr. Talac as a Top Orthopedic Spine Surgeon.